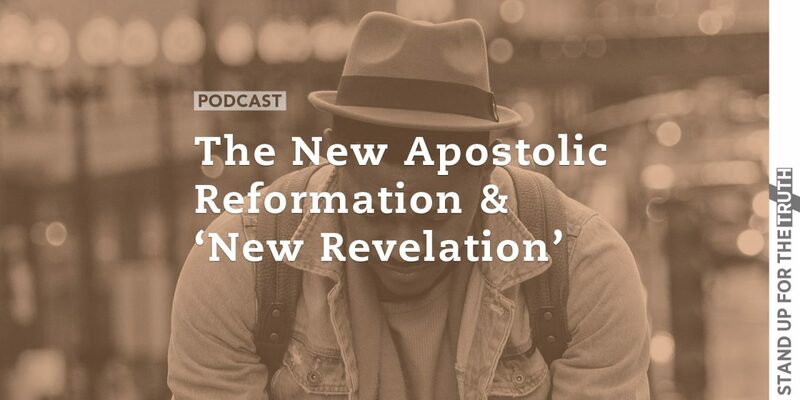 The New Apostolic Reformation movement (NAR) is one of the broadest and most powerful movements within Christianity today, yet many do not know about it or how to discern it. 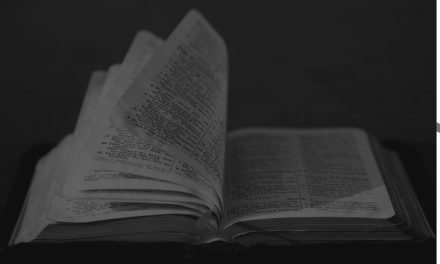 The NAR is recognized by claims of modern day apostles, prophets, performing signs and wonders, calls for Christians to take over worldly institutions to prepare for the coming Kingdom of God, and heightened calls of spiritual warfare against demonic spirits with specific names or geographical strong holds. While its ranks are growing, some are warning of the teachings of the movement, concerned with issues like new (extra-biblical) revelation and modern day self-proclaimed “prophets” speaking for God, similar to how the Old Testament prophets delivered the Word of God. 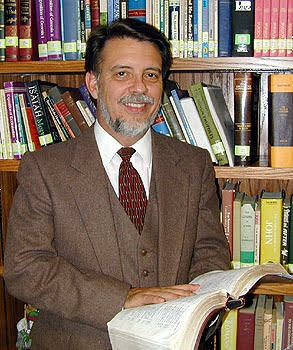 We’re joined by Pastor Gary Gilley who has studied the New Apostolic Reformation Movement in depth and will discuss its doctrines and beliefs. 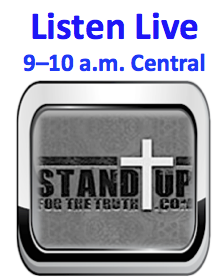 This came up during the last segment today: It is true that “Jesus has been hijacked,” but was it Christian conservatives or the Christian Left who hijacked him? PreviousAmerica Divided: Are There Any Solutions? 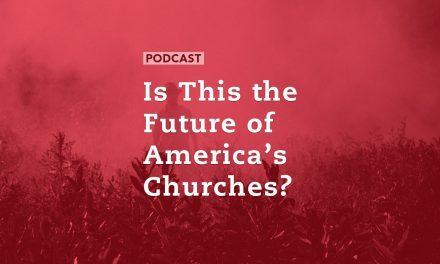 NextIs Emergent Theology the New Normal in today’s Church?